300 Parkway was built in the early 90's as part of a small business park development. 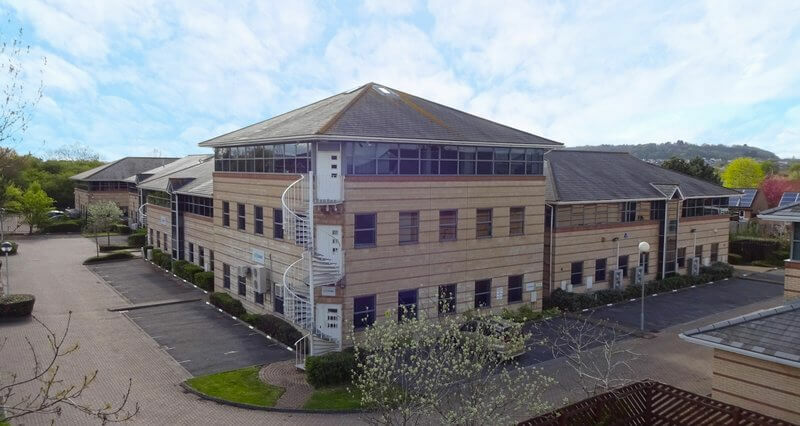 The property has excellent communications, being adjacent to Junction 21 of the M5 Motorway and Worle Train Station (with a fastest journey time to Paddington of 2 hours 9 minutes) and just 12 miles from Bristol International Airport. Weston-Super-Mare is 4 miles away which is the administrative centre for North Somerset County Council.